The purpose of this study was to explore the demotivating factors of the learners in EFL learning at one madrasah tsanawiah in Jambi City. Particularly, this study was to find out the particular factors that demotivate madrasah tsanawiah students’ during the learning process. 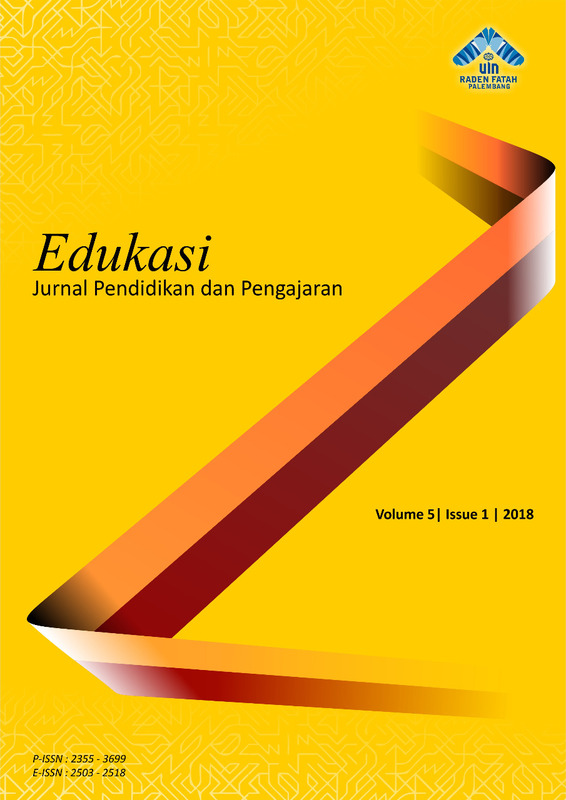 Many studies have mainly focused on teachers’ motivation or students’ motivation and teachers’ motivation rather than student demotivation in English as a foreign language (EFL) learning context, whereas lack of data has been found on the factors that cause student demotivation in Indonesian EFL learning contexts at secondary school level. The participants were a purposive sample of English students who currently studied at a madrasah . The study was designed as a qualitative case study and involved a demographic questioner and face-to-face interviews for data collection. The result revealed that peer influences were as the main demotivation for the students. Other demotivators for EFL students in this research included school condition such as lack of resources and facilities. Suggestions for further research also are discussed.